If your campaigns are set up properly, it has the potential to send extremely targeted leads to your website, E-commerce website, opt-in form or other online property. It's suitable for all kinds and sizes of organizations. You can literally turn Internet traffic on and off using this system. 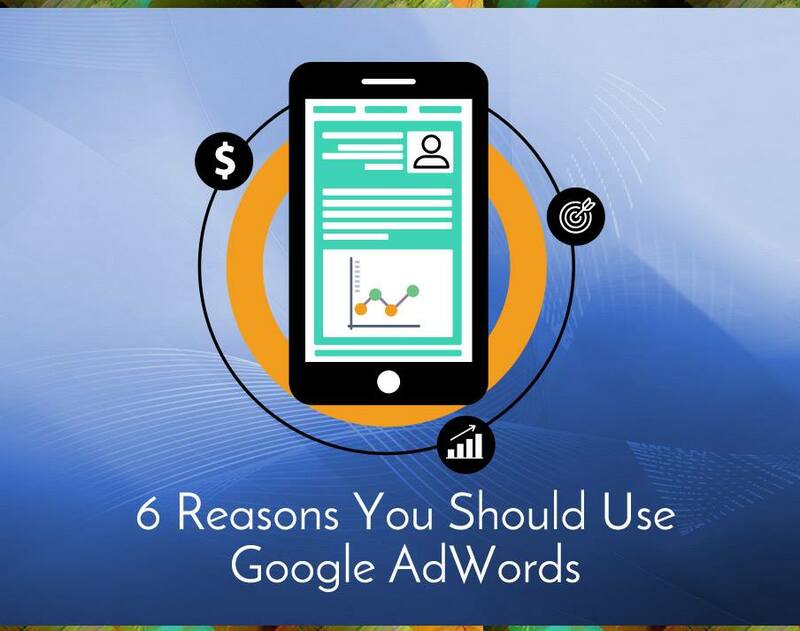 Once you optimize Google AdWords campaigns, you can get a high return on investment which may not be possible to achieve with other marketing strategies. Millions of people search and click Google ads every day. This means it can send a business a huge amount of traffic every day, if they have the budget to pay for this traffic. Google AdWords […] produces information about customer habits and requirements, business owners in previous generations could only dream about.